Prevention & management of chronic diseases. 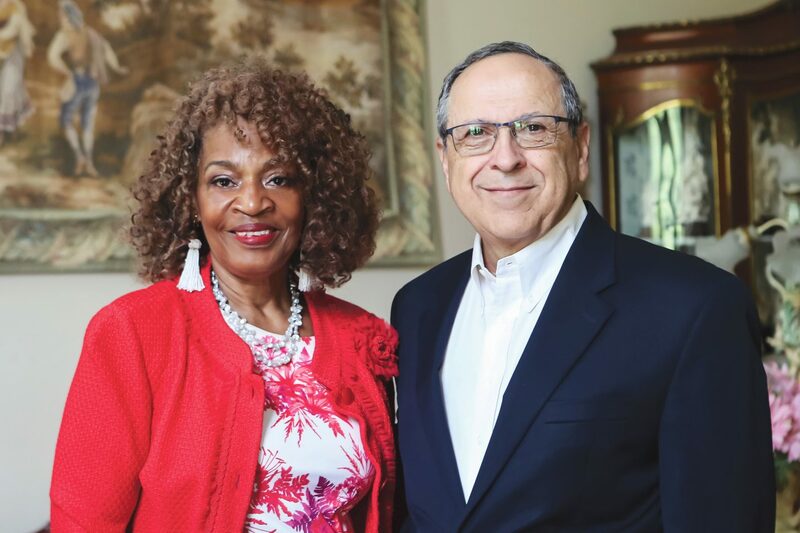 The Community Health Program is designed to further increase health equity and improve health outcomes by creating a cohort of community-based organizations throughout the country to prevent and manage Type 2 diabetes and hypertension for vulnerable and underserved populations. Our first cohort is utilizing a variety of approaches with their patient clients – health screenings, nutrition classes, cooking demonstrations, physical fitness options and access to healthy foods – all delivered in a manner uniquely suited to the needs of their communities. The program provides technical assistance webinars and other educational resources, along with financial support up to $50,000 per year for each cohort participant (renewable up thru three years). 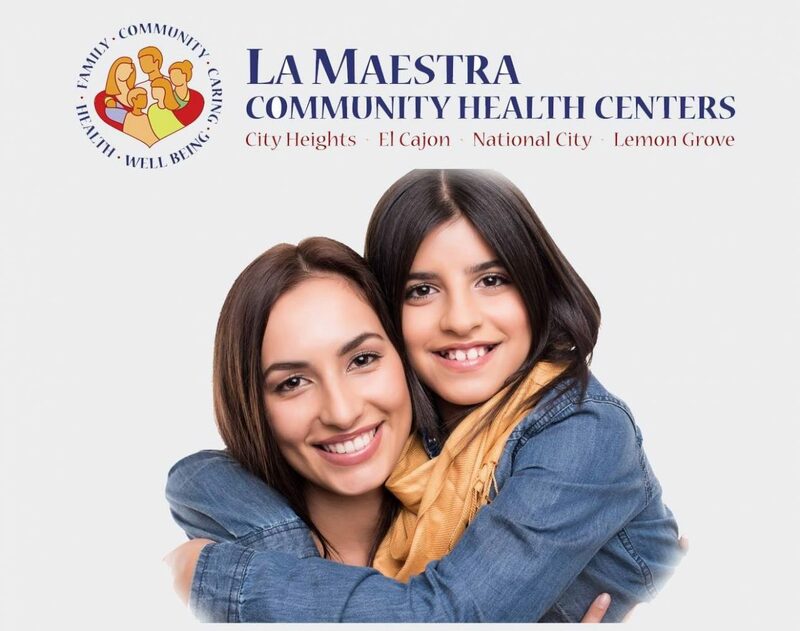 With the AMAF’s grant support, La Maestra was able to expand and enhance their programming by implementing the CDC’s National Diabetes Prevention Program (DPP) curriculum and becoming a CDC recognized DPP site. U.S based Non-Profit Organization with 501(c)3 status, providing services in the continental U.S. Applications are currently available. All applications must be submitted through the online portal by Friday, March 8, 2019 at 11:59pm CST to be considered for the Community Health Program. Organizations are not allowed to utilize third party foundations and/or fiscal agents to submit applications. This includes, but is not limited to, university and hospital foundations. Organizations with multiple sites are NOT allowed to submit for an individual site. Complete the form below and a staff member will be in touch with more information about serving on a selection committee.